Company - JNV International Supplies Co.,Ltd. 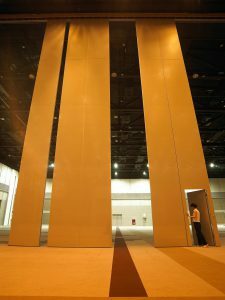 Most misunderstood project in Thailand – Operable Walls in Siam Paragon Hall, supplied and installed by our company in 2005 and by no others. We are known in the market as ‘JNV’ . 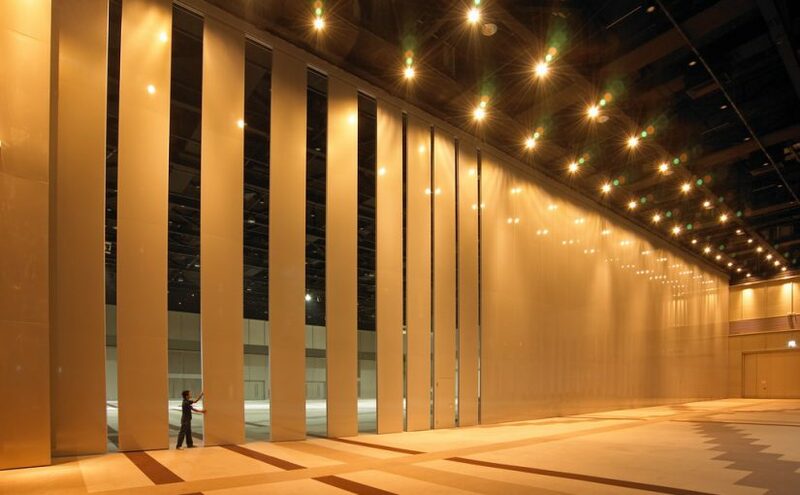 We have been in architectural field, importing, supply and installation of several Architectural product since 1990, such as ironmongery from Germany and Italy, Automatic Doors for commercial buildings, especially Hospitals and Turnstiles from Spain, and Acoustic operable wall systems from Germany and The Netherlands.